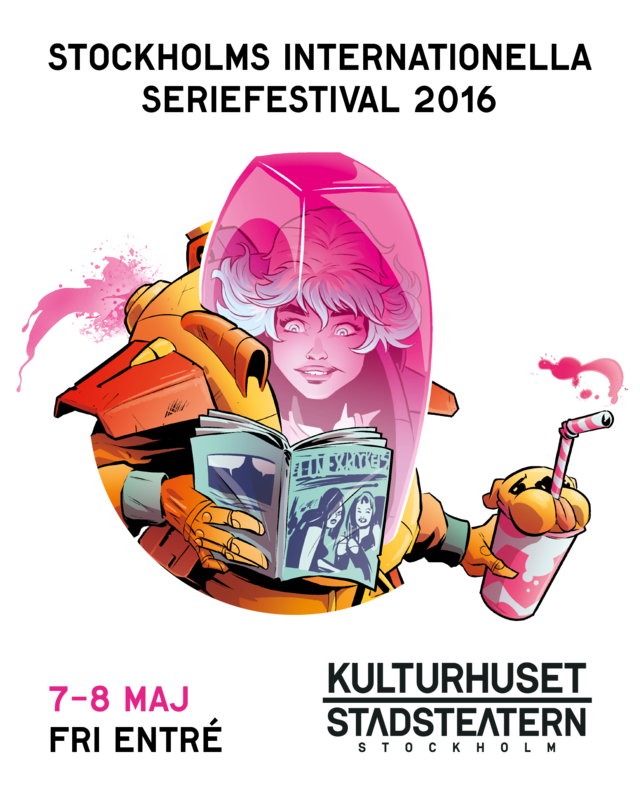 CBK will be at SIS (Stockholms Internationella Seriefestival) this weekend (Apr 6-7). 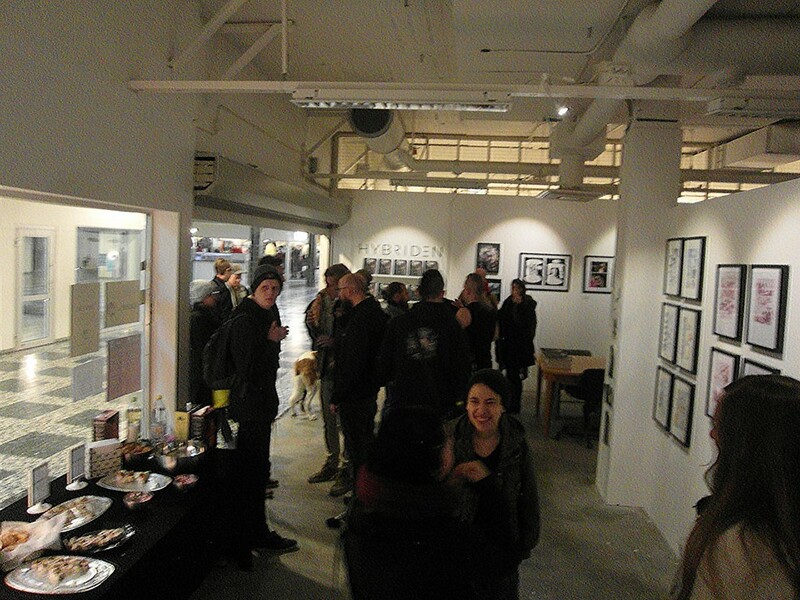 The festival is to be found at Konstfack this time. 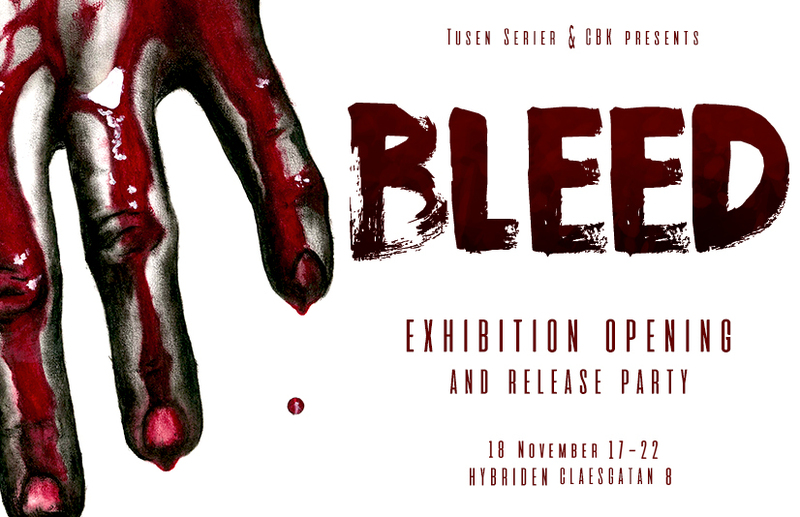 You’ll find us next to Tusen Serier and Wormgod and a few extra tables for individual artists from the groups (Mattis Telin, Lisa Örtlund, etc). 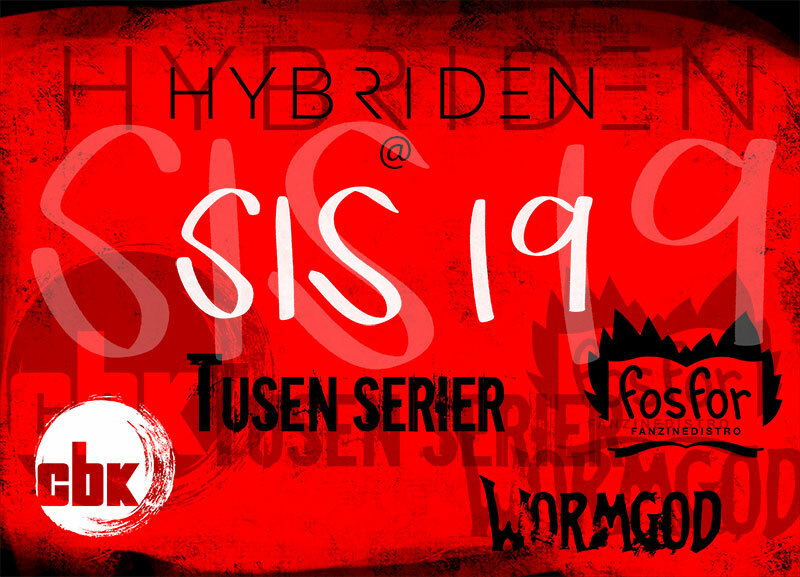 We’ll also receive zines for Fosfor (the zine distro that’s included in our new webshop at Hybriden). 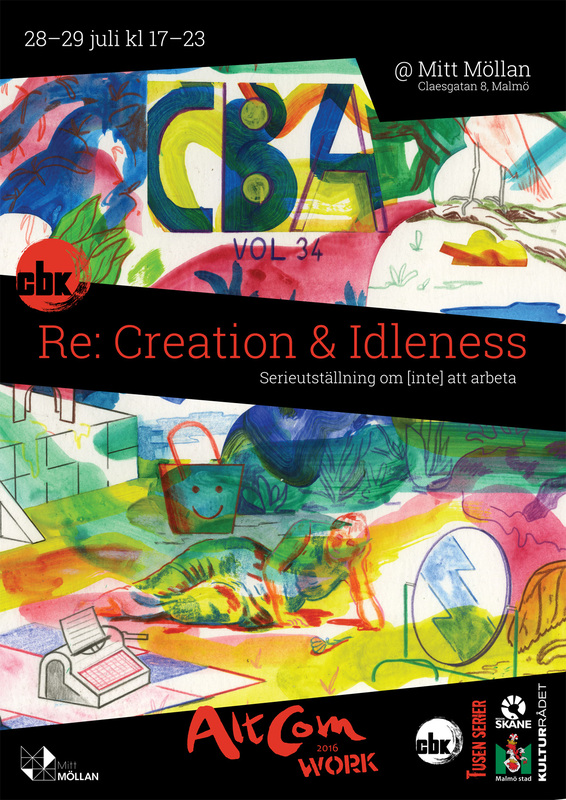 CBK, TUSEN SERIER and WORMGOD decided collectively not to participate at the book fair after learning that Fria Tider** are once again welcomed by the organisers. Follow @cbkcomics on Instagram. 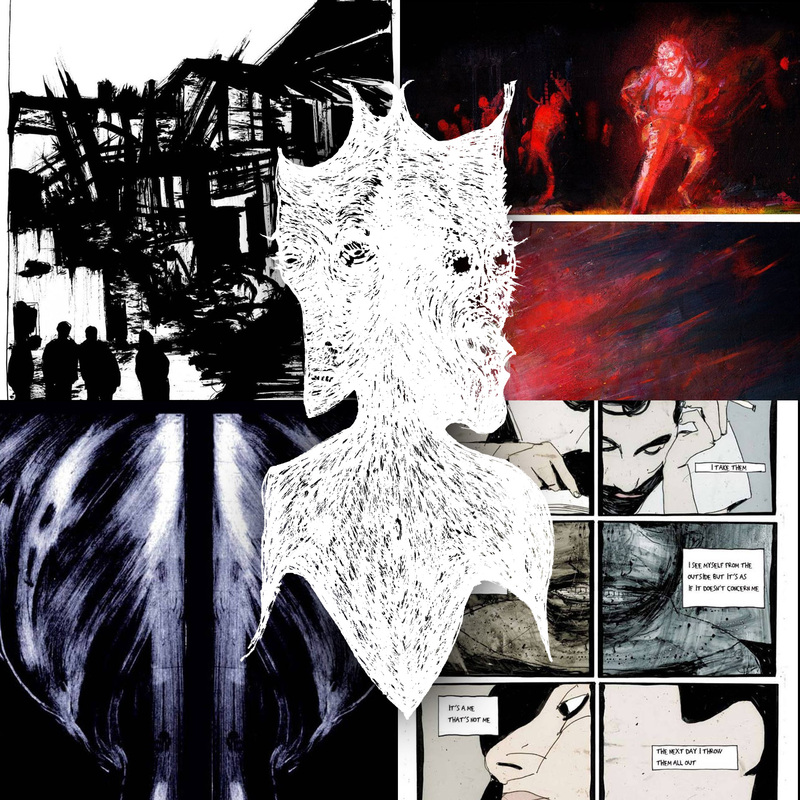 During the current crowdfunding campaign, we’ll be posting images from the comics of the upcoming volume, so it’s a good way to see some really nice art! 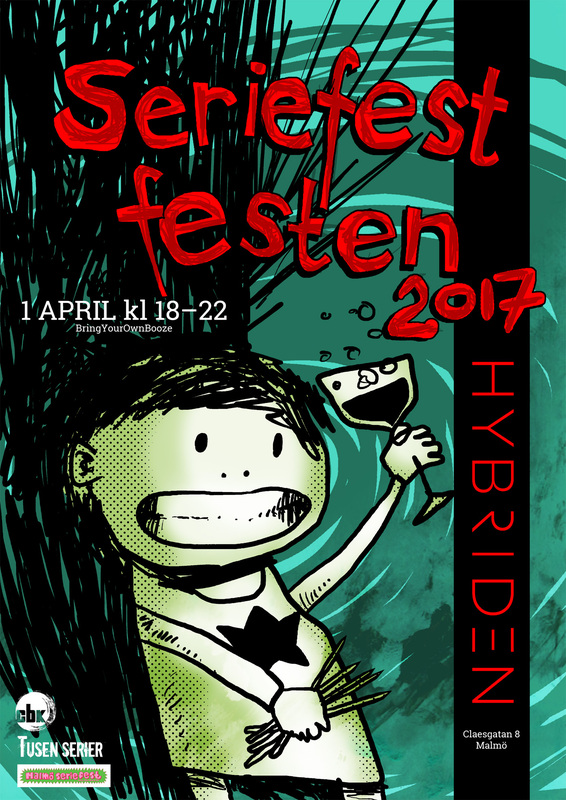 or meet us live, for example this weekend at Seriefest (or the official party Seriefestfesten at Hybriden on Saturday). 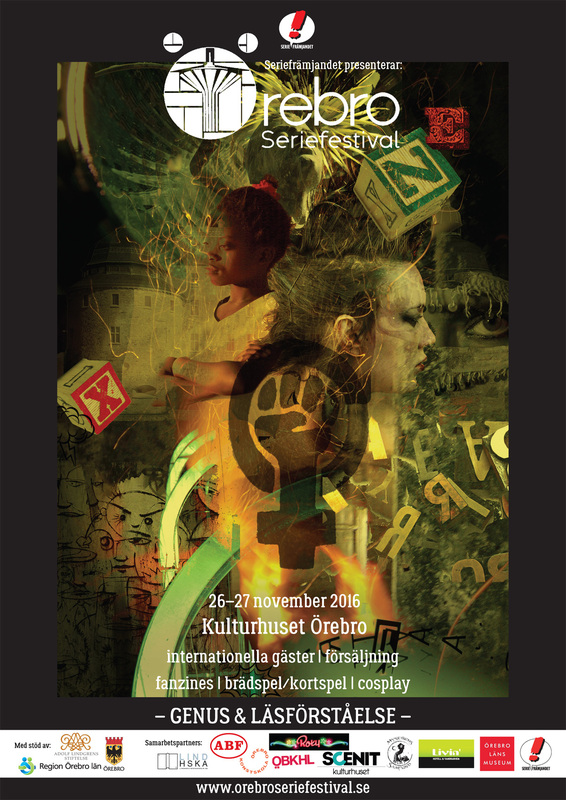 CBK, together with Tusen Serier and Wormgod, will be at the Örebro comics festival, November 26-27! 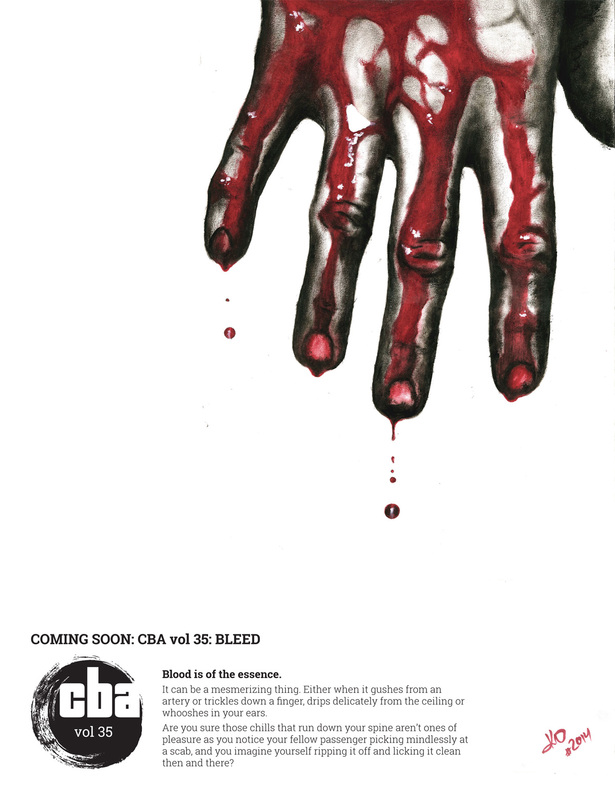 The poster is made by one of the early crew members of CBK and one of the artists of the upcoming CBA vol 35: Bleed, Susanne Johansson (currently part of Wormgod and Tusen Serier and one of the founding members of Dotterbolaget), with some layout assistance from Mattias Elftorp. 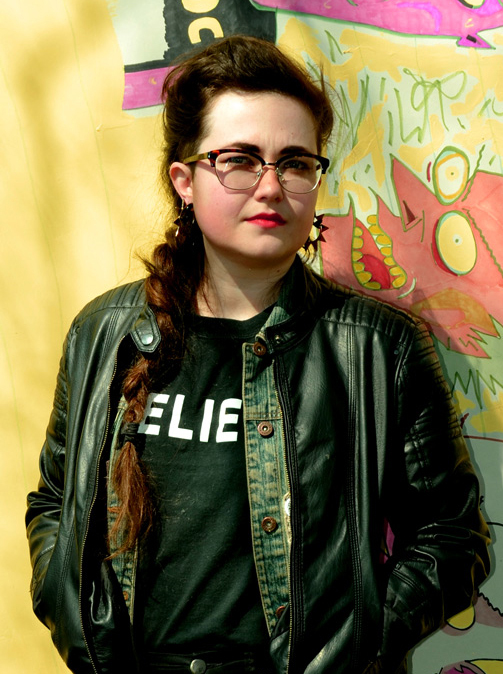 Susanne’s exhibition Void (formerly shown at AltCom 2016) will also be presented at the Örebro festival, with prints from the book of the same name. Here you can find all of Susanne Johansson’s publications currently available in our webshop. 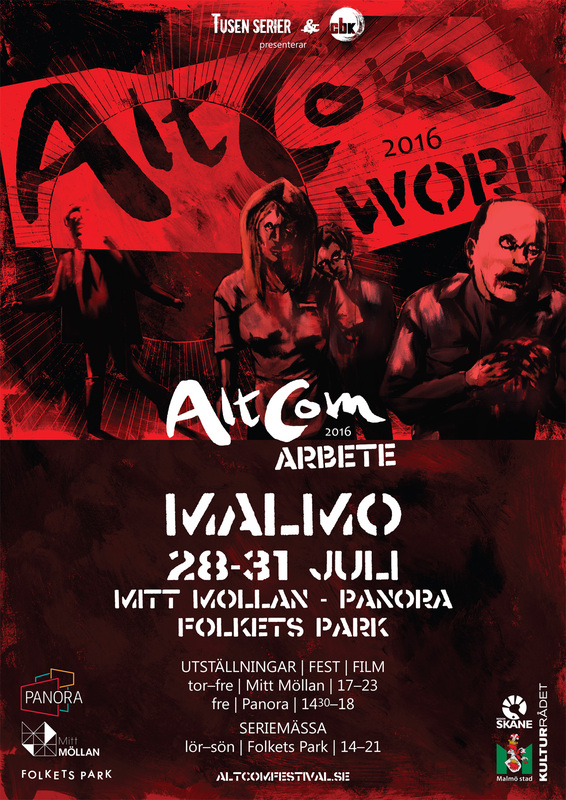 Posted on July 14, 2016 July 14, 2016 Author Mattias ElftorpCategories AltCom, C'est Bon Anthology, Events and appearances, Exhibitions, SubmissionsLeave a comment on AltCom is coming! 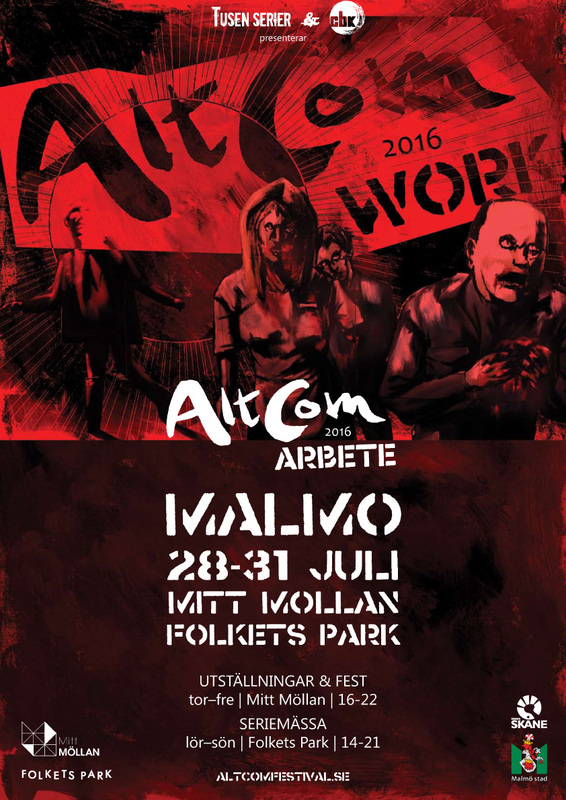 Posted on May 3, 2016 Author Mattias ElftorpCategories AltCom, Events and appearancesLeave a comment on SIS16! 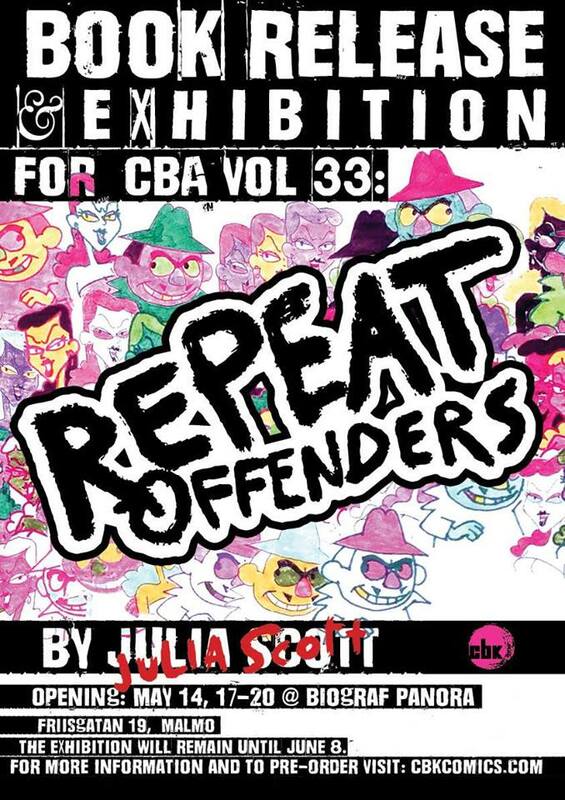 Release party & exhibition for the all-new CBA vol 32: BLUE BEGINNINGS! Blue isn’t just a color. Mostly you’d associate it with depression, moodiness, full moons and break-ups. But, have you ever spent a cloudy afternoon on an old jetty by the sea, staring into the depths? Watching the intricate patterns fold and unfold into new and recurring shapes… Remember the feeling of liquid calm spreading through your scattered brain? 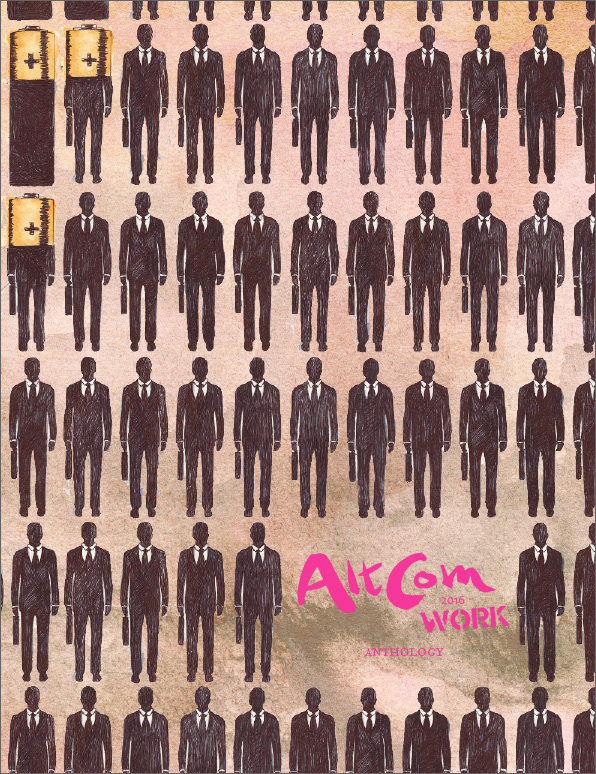 Hypnotizing and invigorating. Like pouring fresh, wet, blue paint on a white canvas. New beginnings can be blue. 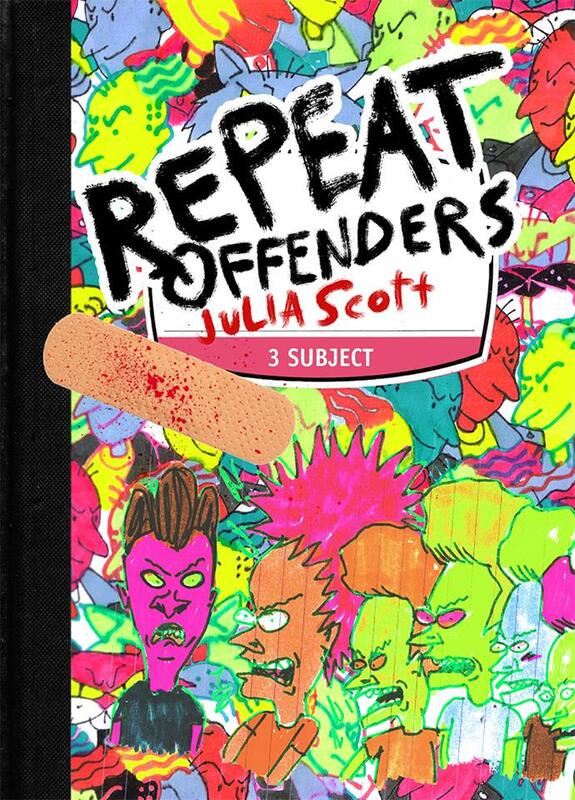 Get your 1 year (4 volumes) subscription here.